Canada’s Yamana Gold Inc. (TSX: YRI) (NYSE: AUY) said Tuesday it has produced first gold and silver at its Cerro Moro mine, located in Argentina’s Santa Cruz province. The Toronto-based miner, which began construction at Cerro Moro in 2015 and poured first doré last month, expects to finish building the mine this year. Production ramp-up remains on track, the company said, with commercial production expected in the second quarter of the year. Once at full tilt, Cerro Moro is expected to yield 85,000 ounces of gold and 3.75 million ounces of silver this year. “While the ramp up remains the primary focus, efforts are already shifting to optimizing the operation and, in particular, ensuring that operating costs reach guidance levels,” Yamana said in the statement. 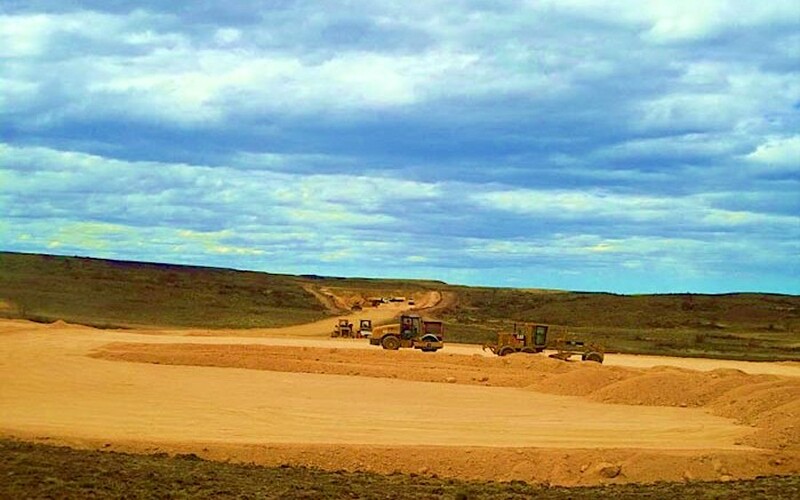 It also noted that the stockpile at Cerro Moro had continued to increase since late 2017 and through the first quarter of 2018. As at May 6, it was estimated at 42,300 tonnes at 21.5 grams per tonne of gold and 995 grams per tonne, Yamana said. The company has set an exploration objective of adding one million gold equivalent ounces to the mineral inventory at Cerro Moro in the next several years. Yamana has set an exploration objective of adding one million gold equivalent ounces to the mine's mineral inventory. To achieve such goal, Yamana has hiked its exploration budget for 2018 to $11.2 million from the $9 million allocated in the first quarter of the year. For 2019, the mine’s production should rise to 125,000 gold ounces and 6 million silver ounces. The additional output should help Yamana’s plans to ramp up gold production by 20% and its silver production by a whopping 200% next year.